What app could be more popular than SnapChat? 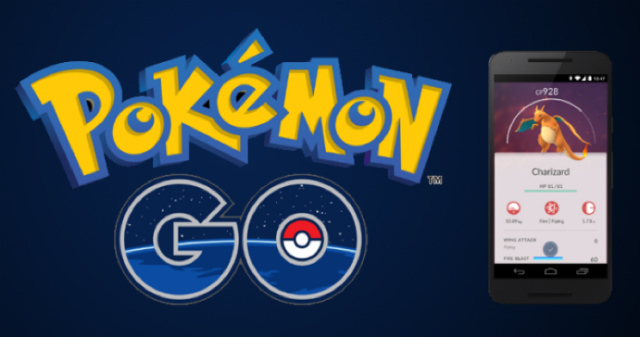 There is a new kid on the block, and its name is Pokémon Go. You might already be familiar with Pokémon characters. It has been in existence since 1995, before the advent of the smartphone. However, if you are not familiar with the Japanese character, here is a brief primer for you. The Pokémon franchise started as a pair of video games for Game Boy, a video handheld console manufactured by Nintendo. For a long time, Pokémon has been the second most successful game franchise, right behind Super Mario Bros. . But with the release of Pokémon Go, things might quickly change. Three days after its release, Pokémon Go became the most downloaded game in the United States and pushed the value of the Nintendo shares by more than 50%. There is something addictive about Pokémon Go. Something that makes you to just want to get on your phone and go on the hunt. However, as you’ll soon discover, it is not all fan and splendor in the Pokémon kingdom. In this brilliant piece, we tell you everything you need to know about the new game in town. Before you go ahead and download Pokémon Go, be warned. This game is a battery drainer. You will need to have a power bank for uninterrupted gameplay. Pokémon Go is currently available in the US, Japan, New Zealand, Germany, and Australia. Users in these countries can download and install Pokémon Go from the official Google Play Store and Apple’s App store. However, you might face server time out because of the huge number of people requesting the game. If that happens, check the Pokémon server status before you give up on it. As of writing this, the game was scheduled to release in the United Kingdom and other parts of the world. But the sudden and massive popularity of the game caused server and bandwidth issues, delaying the release of the game by a few more days. So, how do you download Pokémon Go if you are in one of the other countries where the game has not been officially made available? If you want to play Pokémon Go on your Android device but you happen to be in one of the other unfortunate countries that cannot access the game on the Google Play Store, I have some good news for you. Just follow these instructions and you can get Pokémon Go right now. To do this, you first need to enable/allow your device to download, install, and run apps downloaded from other places other than the Play Store. You will need to be cautious when you enable this setting. To allow your phone to download and install apps from other sources, go to settings. Scroll down to Security. Where it says, “Unknown Sources” tap to toggle this option on. But be reminded that you should only download apps and APK files from websites that are safe and reliable. I’ll also be showing you how to avoid malware when installing Pokémon Go through an APK file. 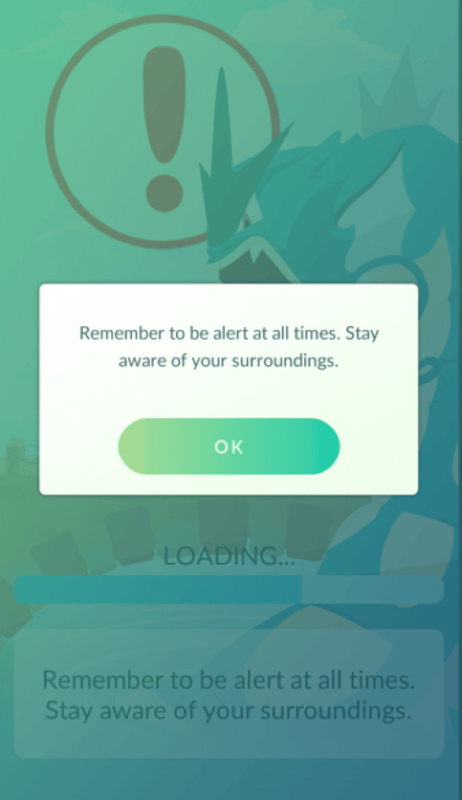 A warning about the APK not being the latest version of Pokémon Go may appear. Ignore it and let the download proceed. Once the download is complete (it is a massive 58MB), swipe from the top to the bottom of your android device and select the downloaded APK file, then tap Install in the dialog box that appears. The APK file will install, and Pokémon go will appear in your list of installed apps. You can now play it right away. Installing Pokémon Go on iOS devices is a little different. While Pokémon is available in the Apple App Store it might not be available in your country yet. But there’s no need to wait. Follow these instructions to download and install Pokémon Go on your iPhone right now. The first thing you’ll need to do is make the device believe that you are in one of the locations where Pokémon is available. To do this, open ‘Settings’, tap on Apple ID, and then select sign out. After signing out, go back to settings and choose General→ Language and Region. Choose US, New Zealand, or Australia as your new region. All these regions can download Pokémon Go from the App Store. Now, open the App Store and search for Pokémon Go. The game should appear right there on your screen with an option to download. Easy peasy, right? Top Tip: Google can come in handy if you need an automatically generated fake address to use during registration of your new Apple ID. You can download Pokémon Go on your iPhone now. Once the game becomes available in your location, you can sign in using your Apple ID, although you might have to download and install Pokémon Go again. If you are installing Pokémon Go on your Android device from an APK file, you face a substantial risk of installing harmful malware onto your device. Pokémon Go comes with it a litany of other scary real-life challenges. There are stories of players being lured into solitary locations and robbed at gunpoint and a lot of other scary tidbits that you can’t even start contemplating. And now, since the game is only available in a few countries, users download through the APK file way. But be warned that Proof Point Researchers, a cyber-security outfit, has already discovered malware-infected Pokémon Go APK download. What could such malware do? At worst Pokémon Go malware will get access to all the personal information stored on your device. This can include passwords and other sensitive details. Check what kind of permissions the APK files asks for. Remember that the authentic Pokémon Go will only ask for access to your GPS (location), contacts, and camera. Beware of downloaded files that ask you for more. 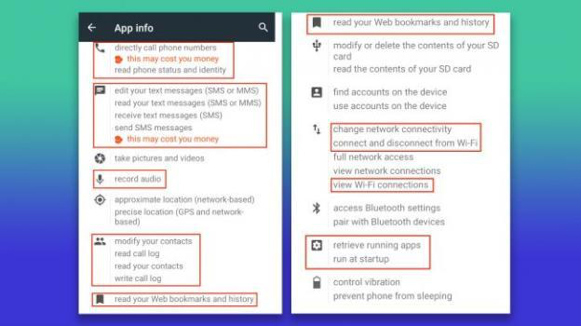 The bogus permissions may include making calls, reading your messages, checking what apps you run at startup, or recording audio. Once installed, the malware-infested Pokémon Go will be very difficult to identify. It looks and behaves like any other application from the Play Store. However, you can still check for the app’s permissions. To do this, head to ‘Settings’ and scroll down to ‘Apps’ or ‘Application Management’ depending on your device. Scroll down until you see “Pokémon Go.” Tap it and scroll down until you see the permissions granted to the app. If any of the permissions appear fishy, immediately uninstall the app and run a malware scan on your device. You may also want to change passwords for all the apps you’ve installed on your device. If you are as paranoid as I am, a factory reset might be the only thing that assures you of safety. Although the Pokémon Go malware is not spreading like wildfire yet, it is only a matter of time before enterprising hackers come up with ways of circulating it for maximum impact. Be safe. iOS Pokémon Go players are safe from malware for now as the only way to install the app is via the official Apple App Store. What else Could Possibly go Horribly Wrong? Every time an app hits past a certain level of popularity, something horribly goes wrong. 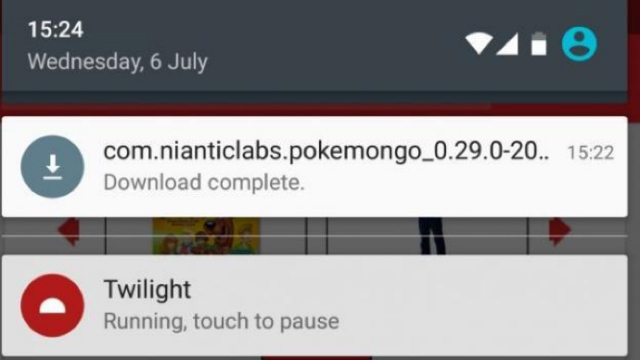 And we have already seen a malware-infected Pokémon Go APK file in distribution. 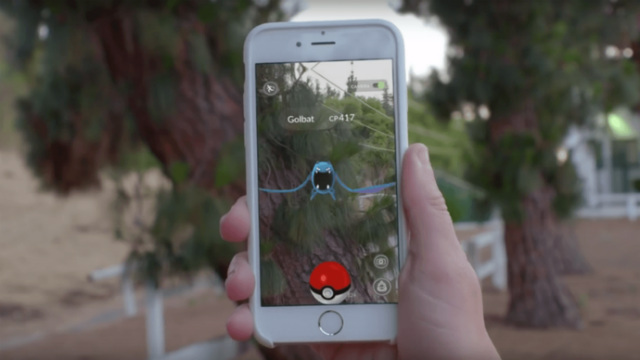 But there’s even more to be afraid in the case of an Augmented Reality (AR) game such as Pokémon Go. Beyond the fun of collecting an awesome digital collection of Pokémon, the game poses incredible dangers as players have to keep their eyes glued to their screens.. There have been reports of players being lured into solitary places and being robbed at gunpoint. The first big bad incident probably has to be the story reported by BuzzFeed. A 19-year old girl discovered a dead body by the riverside as she was hunting for water Pokémon. Shayla Wiggins told Buzzfeed News that she was hunting for Pokémon along Big Wind River when she came across the body of a man. Police have since then ruled the death of the man as accidental. Imagine the prospect of Pokémon Go hypnotised strangers knocking your door down in search of Pokémon. That’s because your house has been mapped as a Pokestop or gym. And this is not fiction. Boon Sheridan, who lives in an old church, has already found himself under such a predicament. The Pokémon Go terms and conditions straightforwardly prohibit players from breaking any laws including those of trespass, but who reads those things? Pokémon Go is a game that’s supposed to bring people together . But I bet the creators never intended for the game to be used as a bait for potential victims of robbers. The Guardian reported that criminals in Missouri used the app’s geolocation feature to find and lure their victims into an isolated location before they robbed them at gunpoint. Watch where you are going, especially if you are going to leave your house at 3:00 a.m. to look for Pokémon. If a robber does not get you, you’ll probably trip and fall into a ditch and get badly injured. The Press has reported multiple cases of players getting injured. One such incident involved a 21-year-old who slipped off his skateboard as he was looking for a Pokémon. Capturing Pokémon in your city is incredibly fun. But fun won’t cut it. I personally want to be crowned the king of Pokémon among my friends, acquaintances, first, second, and third cousins. But that is not going to happen without the help of a few hacks . I first realised that I would need to extend life of my device’s battery. As you will soon find out, Pokémon Go is a big battery drainer. Special thanks to Pokemon Go’s engineering team for the game’s Battery Saver mode. To activate this feature, open Pokémon Go and tap settings (located at the top-right corner of your device’s screen). 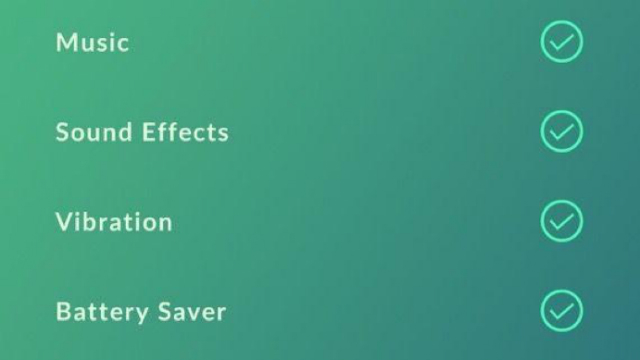 Scroll down the settings menu until you come across ‘Battery Saver’. Tap it to activate. A tick will appear beside it. This will save you a lot of precious battery life. Additionally, you can turn off music, vibration, and sound effects. This will also enable your device to run longer. Pokémon Go uses Google Maps to pull over the world data into your device. While you go hunting for Pokémon, the data connection adds uses your battery. 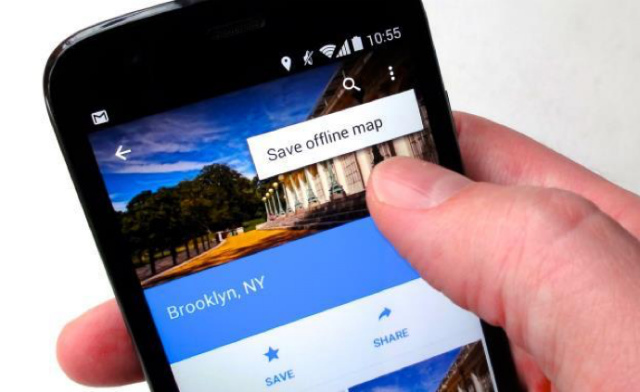 Luckily, you can use Google Maps offline. This will not only save your device’s power but also enable for smooth and seamless play. To do this, open the Google Maps app, select the Settings menu (shown by an icon with three horizontal lines) and tap on ‘Offline areas’. Finally, consider buying a power bank. Portable power banks are charged separately and then plugged into your phone’s USB port. 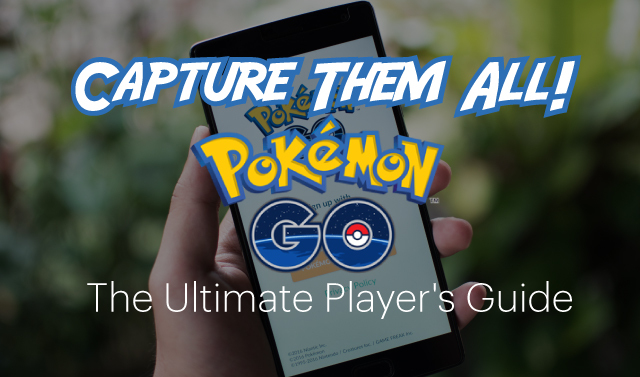 If you are excited about Pokémon Go as much as we are, you undoubtedly want to capture as many Pokémons as you can. Overcoming the seemingly invincible enemies: Tap slower on them. The invincible enemy probably comes from server queue. Tap only when you are absolutely sure you’re ready to attack. Chucked out of the gym fight: Try to sign out then sign back in. Apparently, the server still thinks you are in the battle. Closing the app won’t help. You need to head over to settings and actually sign out, then sign in. Pikachu – The most popular Pokémon. It is a representation of the Japanese culture. Did we leave out anything? Do you have any Pokémon Go tips ? We would love to hear about your best moves.